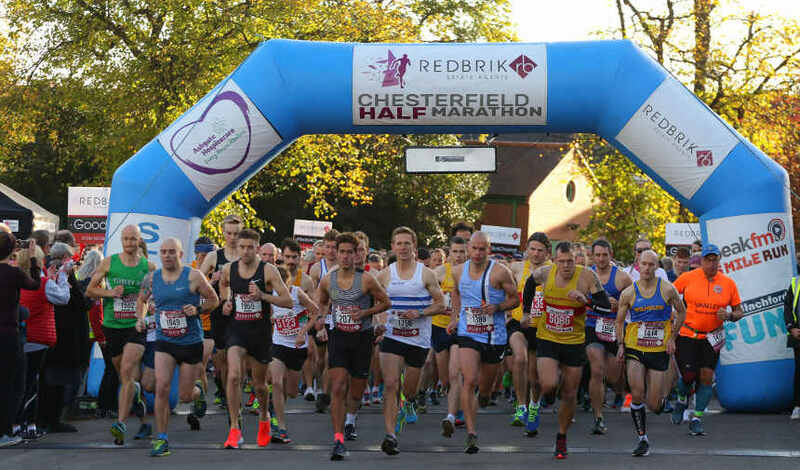 The Redbrik Chesterfield Half Marathon will take place on on Sunday 20th October 2019 and is set to be once again be one of the town’s biggest and most successful community participation events. The event will also include the 5 Mile Challenge and a Wellbeing Challenge. Staged in partnership with Redbrik Estate Agents and Chesterfield Borough Council, this event has a fantastic and challenging course through the heart of Chesterfield. Entries are limited to 2000 and over 1500 people signed up to the 2018 events so please make sure to book early. Charity Partners for the event are once again Ashgate Hospicecare and Bluebell Wood Children’s Hospice. Runners last year generated over £70,000 for charities in the Chesterfield region. A short 1km route around Queens Park for everybody young and old. Prams, buggies and dogs welcome. 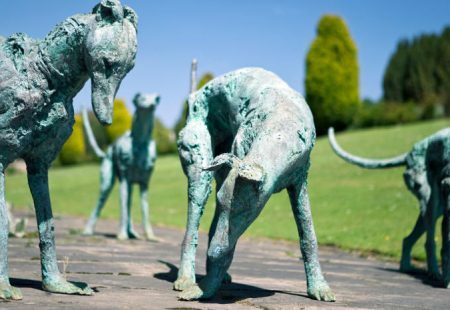 The race begins in the Park with a new first mile route, before runners head through the town centre to be cheered on by the crowds in the market square and looping around the town’s famous crooked spire and southwards onto the A617. Runners will then get the unique opportunity of not only running along the dual carriageway, but on right-hand side of the road, before heading towards Hasland Road and coming back towards the town centre, passing the halfway point in Hasland. 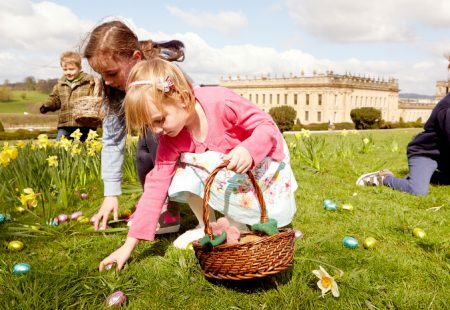 The runners will then have another chance to lap up the atmosphere of the busy crowds as they head back towards the town centre, past headline sponsors Redbrik Estate Agents, the town hall and out onto Chatsworth Road. They then then head towards event charity partner Ashgate Hospicecare, before looping back onto Chatsworth Road and heading for the finish line in Queens Park. The race is for those aged 17 and over.